Downtown 2 Bedroom Condo- Block From The Beach With Yard!! 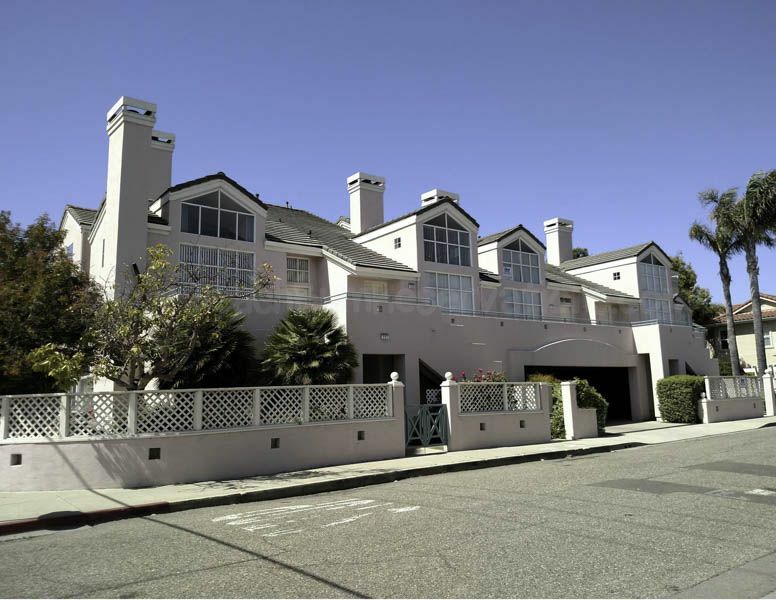 Pismo Beach vacation charm is yours in this two bedroom, 2 bath condo. The lush private patio welcomes friends and family to BBQ and sit enjoying the downtown Pismo life. The living room has a queen sofa sleeper and opens into the dining area. Huddle around the fireplace in the evenings, sharing stories of vacation fun. The private master with a king bed and en-suite opens to a private patio and offers relaxing privacy. The second bedroom has a queen size bed and is situated adjacent to a second full bath, washer and dryer. This condo was well appointed, clean and readily accessible. The close proximity to the beach and restaurants is a definite bonus. Great place to stay near the beach. Condo was clean and cozy, and well equipped to relax just two short blocks from the ocean. Great location, clutter free, pet friendly! Enjoyed our stay very much! We had a wonderful time! The home is nicely situated close to the beach and close to town. Apart from the Pors and cons am gonna state here: I VERY HIGHLY RECOMMEND BEACHBUM VACATION RENTALS. There were the best we ever dealt with. Appreciate the courtesy calls and timely help !! This place is especially convenient because there few units that connect to each other so it's perfect for a large number of people to stay together across the different units. PROS: First of all, Great Location - just one block from beach. House was clean and has every thing you need for a vacation. Master bedroom is big and has an attached bath. The other bedroom is pretty small with no attached bath. Washer/Dryer with laundry needs available. Covered reserved Parking is a big ADVANTAGE. Board games for children and some movies available. CONS: $200 as pet fees (RIDICULOUS !!). Though pet friendly, nothing available for them - so had to head out to get the bowls and a mat for my dog. The sofa bed in the living room is very old and cant sleep on it - you can feel the springs through your spine. Believe it or not - there was NO Salt/Pepper in the house (strange!). Our stay was great, so close to Pismo yet quiet enough to enjoy yourselves at this location. Definitely will be back. Loved that it was dog friendly. Loved it was close to beach and down town. Parked car and walked everywhere else. It was a little dated-but had what we needed. Location is excellent. The bed was too soft and there needs to be a window covering on small window above master bed as street lights shine into the room at night. The location really is the BEST! While remaining in downtown you still get the comfort of home. Thank you for your notes, hope to see you soon!